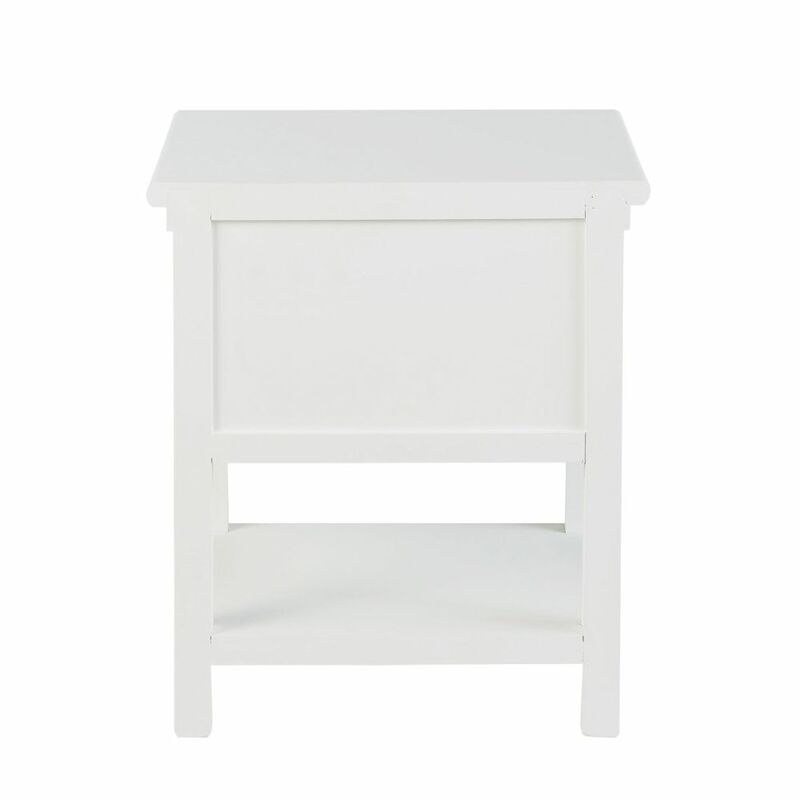 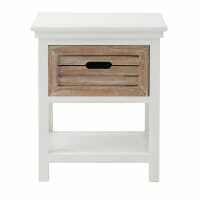 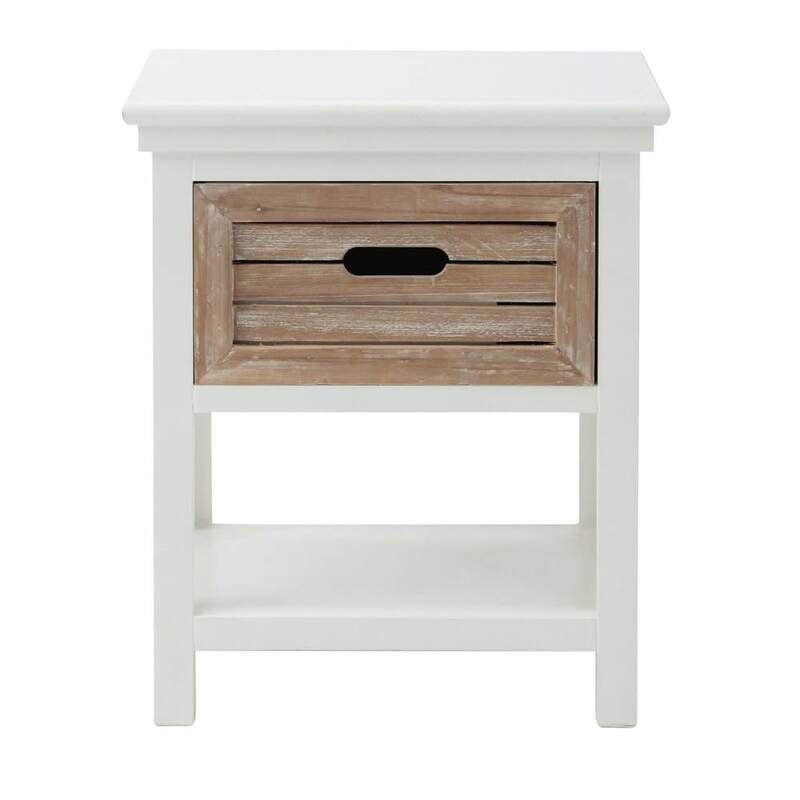 Take off with the OUESSANT White Fir Bedside Table with Drawer! 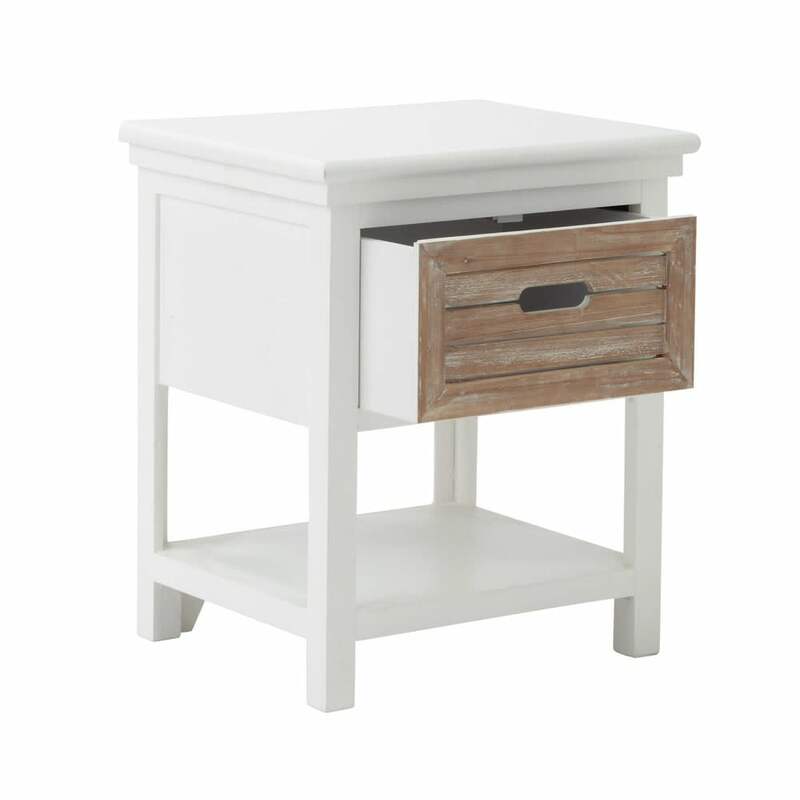 This small storage unit in white with a white lead finish on the drawer will create a soft ambiance that invites you to relax! 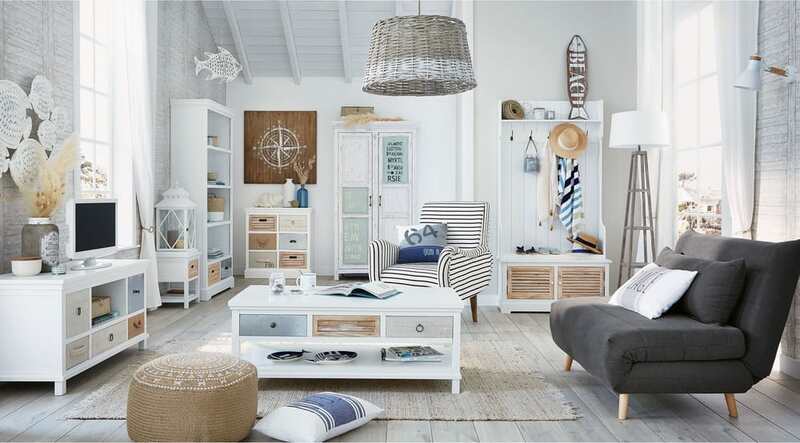 A fan of classic interiors? 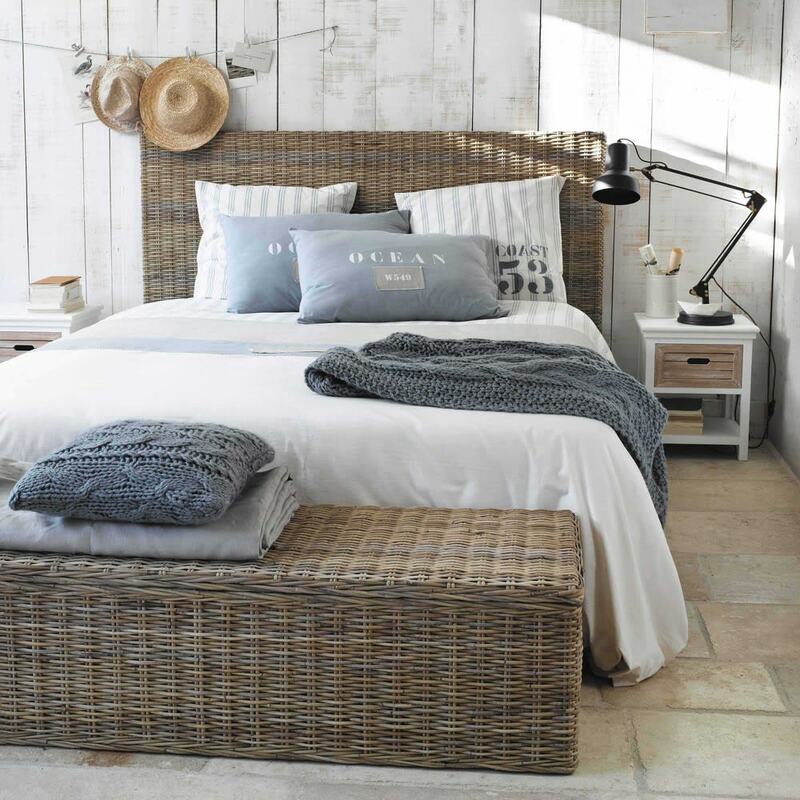 Then your decor will be all about light colours which will brighten up your bedroom! 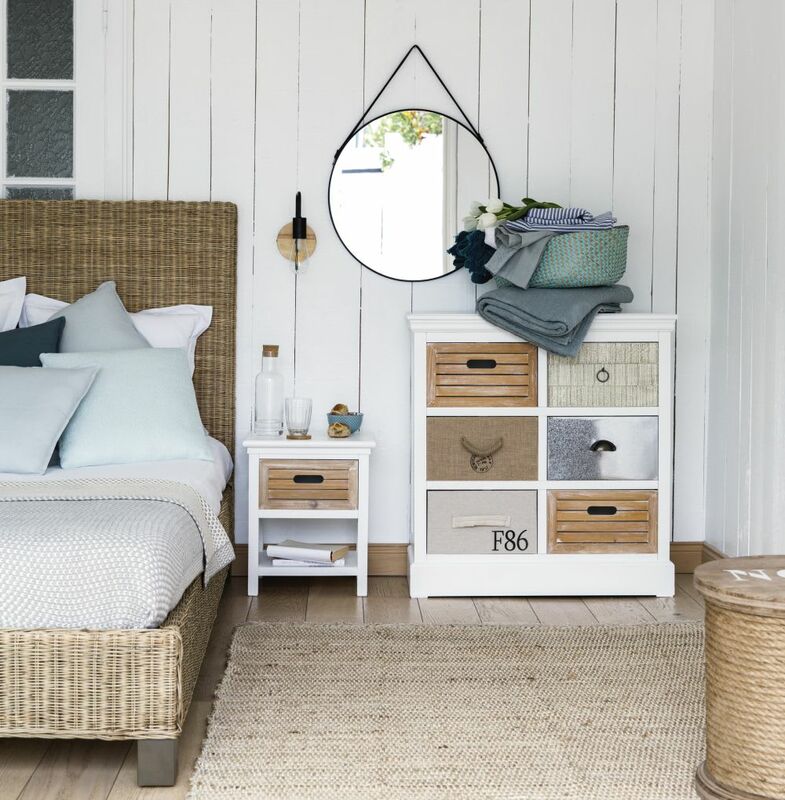 Our advice for a more nautical style: add dashes of blue for a beach house-style interior!